Come learn the music you love at Olympia’s most in-demand music studio. All lessons are taught one-on-one. Give the gift that keeps on giving this holiday season. Lessons @ Olympia’s highest rated music studio. 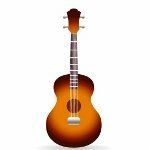 Guitar/Bass/Ukulele now available in Yelm! 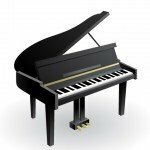 Piano and Voice are coming soon. Contact us now for more information. Hello and welcome to Jammin’ Music Studios; Olympia’s largest and most in-demand music school. We have been serving Thurston County since 1996. Our studio is full of passionate instructors many of whom have grown up in the Olympia area, taken lessons from local instructors, and have taught music themselves here for many years. 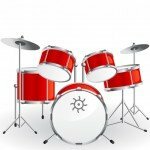 Our primary goal is to teach you to play the music you love while giving you the proper technique and foundation for success on your instrument. This focus has aided us in becoming Olympia’s largest music studio. Our instructors teach over 500 students a week which equals out to 25,000 individual lessons taught last year alone. All lessons are taught one-on-one between the instructor and the student. We firmly believe that individual private lessons allow each student to receive personal attention and training as we are able to customize each lesson to them specifically. Group lessons (taught by some) are a poor replacement for individual private lessons and are far less effective. Our students learn more and advance quicker, and are far more satisfied than those who learn in a group setting. 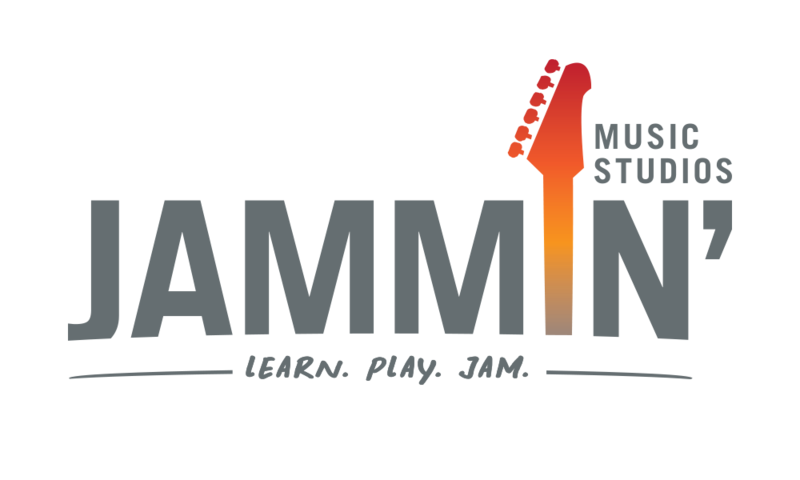 Learn, Play Jam – It’s more than just a tagline; it encapsulates our vision for the music school. We believe these three areas will help you not only learn music, but also play the music you love and “jam” with other musicians. Music education is truly at the heart of all we do. Helping students build a strong foundation in music theory, proper instrument/vocal technique, sheet music reading (piano/guitar), and sight singing (voice) is a vital part of what we do. We also have a relentless commitment to keeping these topics fresh in our teaching. All of these subjects are woven throughout our lessons as we teach our students the music they love. Everyone decides they want to learn music for a reason. Some have heard a friend play a song, or have always dreamed of playing an instrument, while others had a moment of inspiration and decided it’s time to learn. This is where we thrive. We all vividly recall taking lessons and remember the instructors who helped us towards our goals. These moments were pivotal in pushing us towards where we are today. Our lessons are built around YOU. We want to know what inspires you. 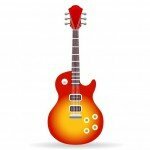 We want to know what songs you love and why you want to learn music. This is where the magic begins at our studio. Even in the first lesson we will start moving you towards these goals and aspirations. Why do we do this? Because that is the whole reason you decided to start lessons: to learn the music you love. As a growing musician/singer all of us need the opportunity to perform and play with others. We provide this opportunity via Coffee Shop recitals, Live Events (Lakefair/Arts Walk), YouTube performances, and traditional recitals. We also group and pair students up for performances so they may build upon what they are learning in their lesson and apply it in a real-world group/band scenario. Performing in front of others is not everyone’s goal, but for those who are ready, it can be a fulfilling experience. Learning a song to perform requires the student to work hard and put in the extra effort to bring the song to a performance level. Students who do this often find their abilities improving must faster. On the corner of Mottman and Johnson Ave. Right past South Puget Sound Community College, on the left next to Olympia Physical Therapy.